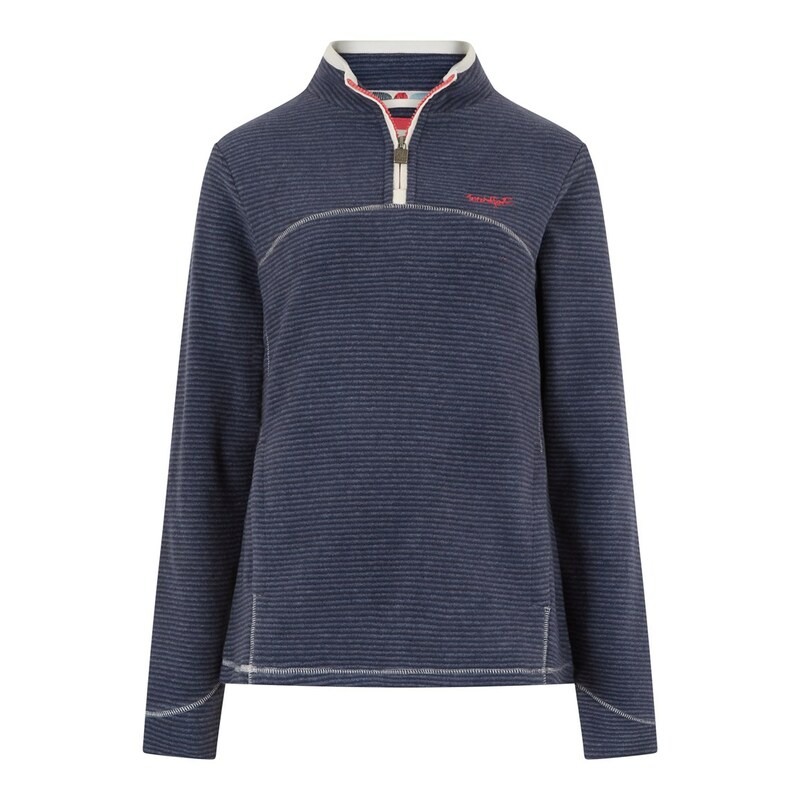 Choose the Chrystal 1/4 zip lightweight micro-fleece when you're feeling chilly and need to warm up quickly, with its lightweight construction it's perfect for packing down into your bag, ready to reach for when the sun dips and the temperature drops. 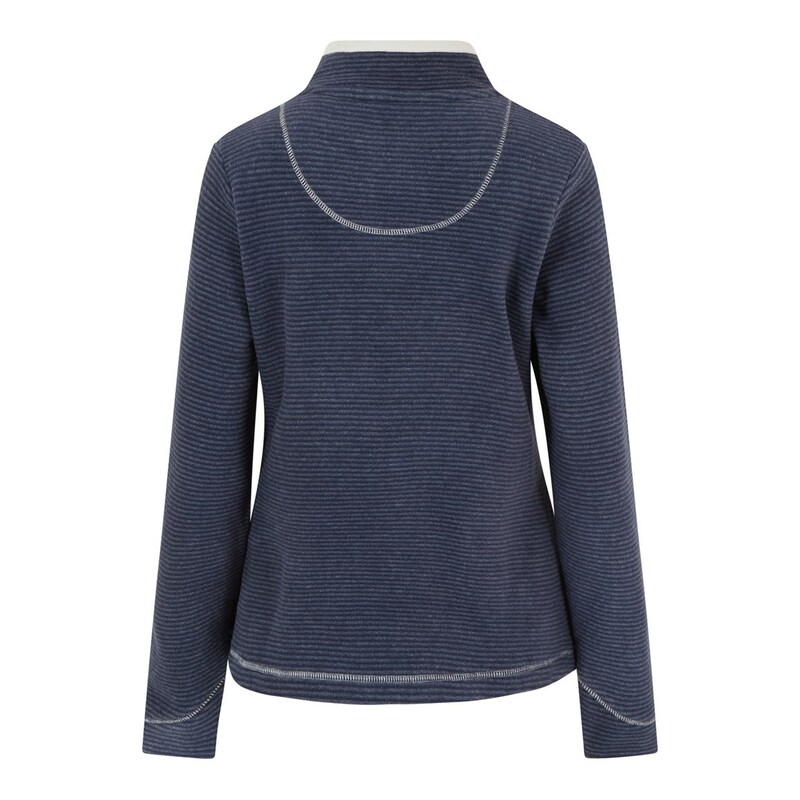 Available in a range of striped micro-fleece colours the pretty Chrystal lightweight micro-fleece will quickly become a firm favourite for those brisk coastal walks. 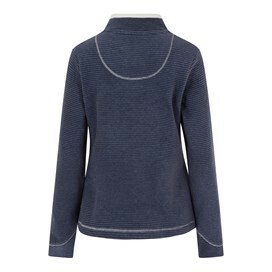 Cosy and cool looking top. Excellent fit for size 12. Gorgeously soft and one of my fave colours. 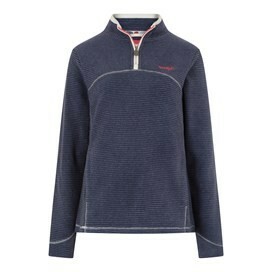 My new fleece top fits a treat.